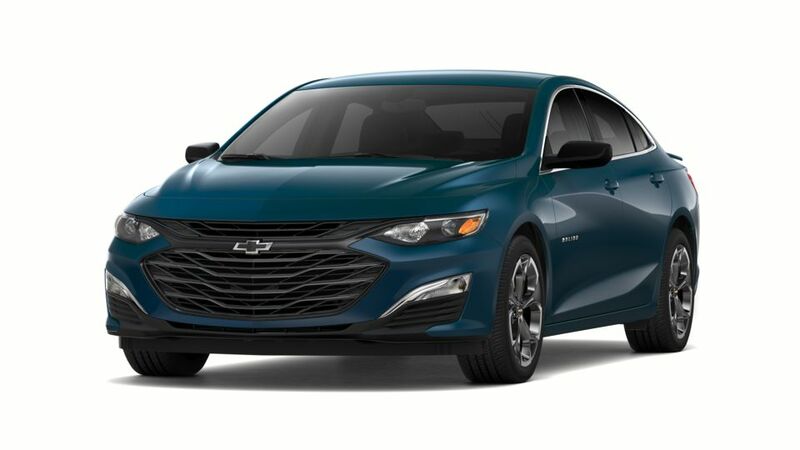 The 2018 Chevrolet Malibu is available in Riverside, and Riverside Chevrolet couldn't could not be happier for the arrival of this vehicle. The updates made to the Malibu are unrivaled; it might have previously been a car that was able to fly under the radar, but the 2018 Malibu makes a strong statement. With adjustments to the inside and exterior, together with upgraded fuel economy and advanced safety features, the 2018 model is impossible to overlook. Whether you've been awaiting the 2018 Chevy Malibu's arrival in Riverside, or you're just now hearing the buzz around the exciting update, you'll want to take a test drive. Riverside Chevrolet is your home to shop for the 2018 Chevrolet Malibu in Riverside, browse our inventory online, call us at (951) 643-7003 to schedule a test drive or visit us today. We know you'll be as impressed as we are when you view the Malibu's new look and feel. Are you in the market to upgrade your current vehicle? 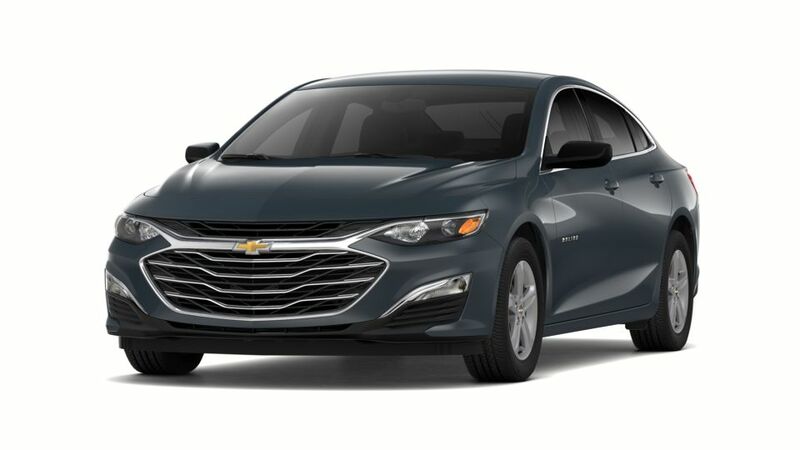 Riverside Chevrolet has a premier selection of well priced new Chevrolet Malibu vehicles and other popular models for your driving needs. As a favorite new auto dealership in Riverside, CA, we proudly offer some of the best values on our top selling models of cars, SUVs and trucks, boasting the latest in design, technology and features. 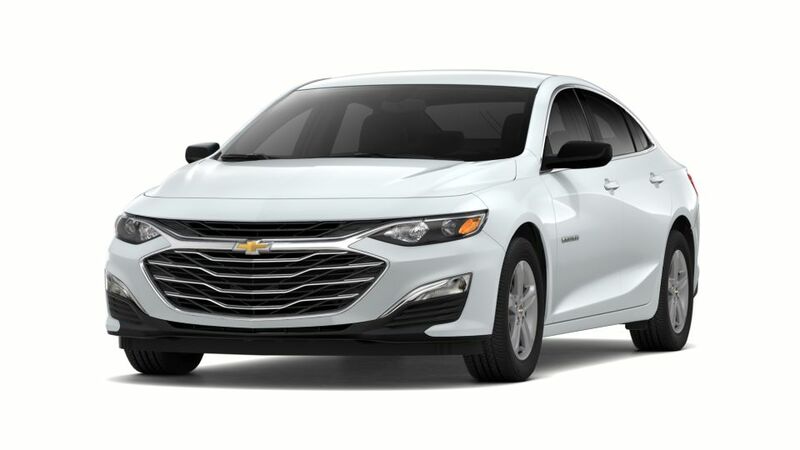 Come in today for a test drive in any of our featured Riverside new Chevrolet Malibu vehicles on special or other new and used models that catch your eye available now at our popular dealership. For Riverside new cars, trucks and SUVs, the best deals are at Riverside Chevrolet.